Imagine what would happen if just one major media outlet decided to take on this story and push it for all it’s worth. Not merely an article or two—an ongoing campaign of relentless exposure. 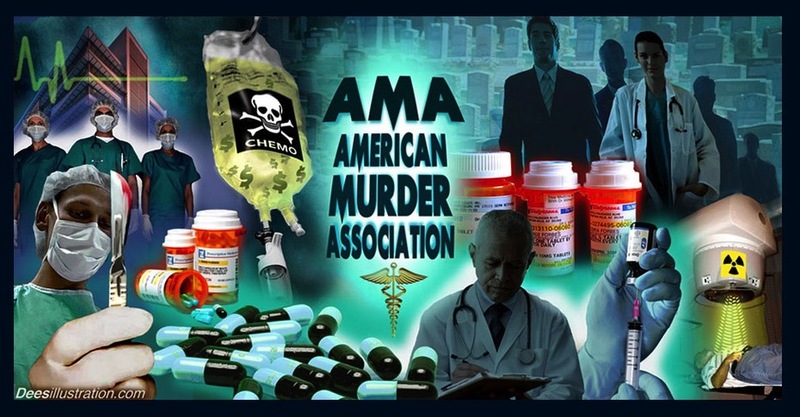 The discovery of a page, on the FDA’s own website, proves the FDA is fully aware that: the drugs it certifies as safe have been killing Americans, at the rate of 100,000 per year. The FDA website page is available under the heading, “Why Learn About Adverse Drug Reactions.” You can google it. And with that, let’s get to another smoking gun. The citation is: BMJ June 7, 2012 (BMJ 2012:344:e3989). Author, Jeanne Lenzer. Therefore, to say the FDA isn’t aware of this finding would be absurd. The FDA knows. Since the Department of Homeland Security is working its way into every nook and corner of American life, hyper-extending its mandate to protect all of us from everything, maybe DHS should stop tracking every move we make and simply raid and arrest all employees of the FDA as terrorists. The details could be sorted out later. Do we need 100,000 smoking guns? Do we need relatives of the people who’ve all died, in the span of, say, merely a year, from the poisonous effects of FDA-approved medical drugs, to bring their corpses and coffins to the doors of FDA headquarters? As far as the pub,ic is concerned, a matrix of hypnotic effect and cognitive dissonance is the obstacle. People find it extremely difficult to believe that a federal agency, in broad daylight, year after year, countenances and sustains the unnecessary deaths of 100,000 people. But they did. They do. They continue to do it. This entry was posted in corruption, Medicine, Science and tagged Blaylock, drug industry, FDA, medicine, Rappoport, Rockefeller. Bookmark the permalink.